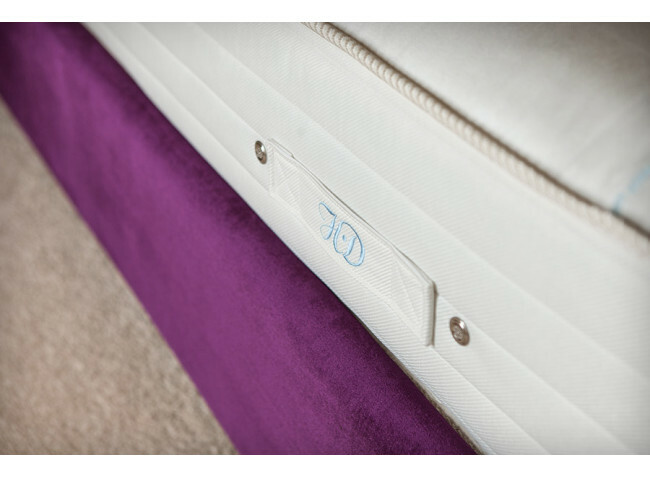 Our sprung edge divan guarantees a truly luxurious sleep experience, featuring soft, durable springs which cover every inch of the mattress base. The Divan is expertly constructed in supple and lightweight softwood, selected for its resistance and durability, while the spring base adds extra support and comfort while even further extending the lifespan of the mattress. Our craftsman take their time to ensure every base we produce is perfectly finished. 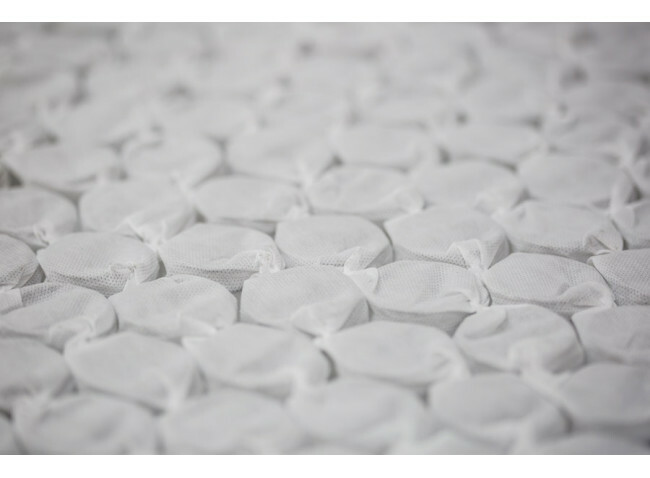 Lovingly handmade by our expert team in our Yorkshire factory, the sprung edge divan is the perfect partner for any of our Hilary Devey Collection mattress range.